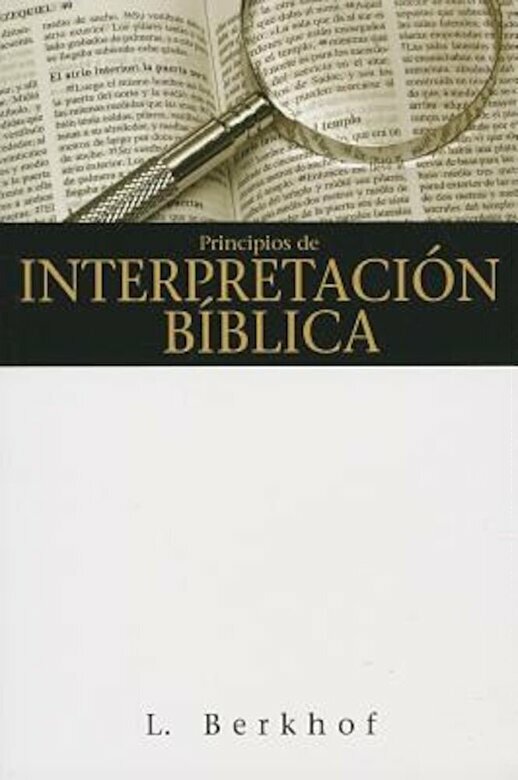 Prezentare As a basic manual, Principles of Biblical Interpretation has no equal. Its author, Louis Berkhof, was one of the most prominent evangelical theologians of the 20th century when this book was published in 1950. Berkhof helps the reader take the first steps toward grammatical, historical, and theological interpretation. He teaches Bible students how to remove the distance between the biblical author and the reader by understanding the author's cultural context and discovering the author's purpose. Berkhof knows that when we study the Bible, it is not enough that we understand the meaning of secondary authors; we must also learn how to know the mind of the Spirit.